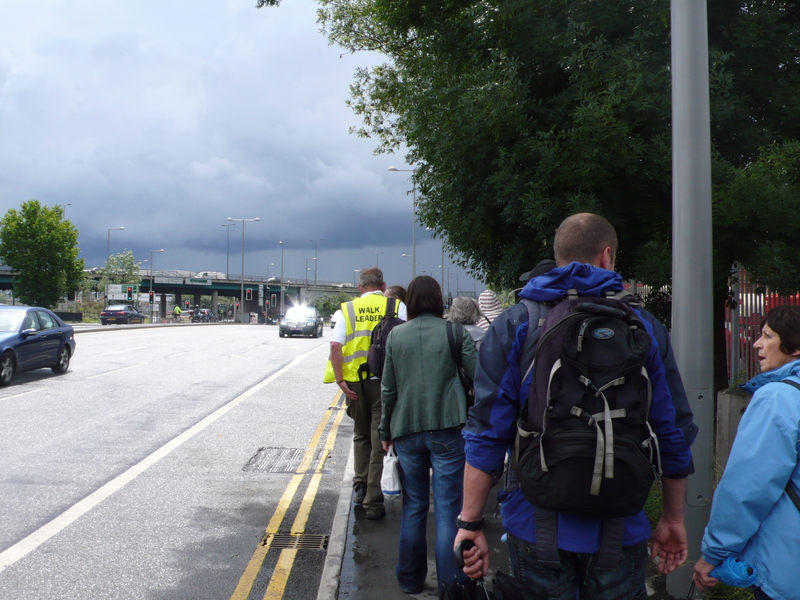 We’ve now done the two July walks, where we experienced the areas around the edge of the Olympic Park and made recordings of participants reading out poems, memories and thoughts along the way. The second one was rather rainy but that didn’t stop our intrepid group. Huge thanks to Chris, John and Clare for all their help in planning and organising the days. Next week is a recording week- on Tuesday we’re going out to interview the Stratford market traders, and on Thursday I’m going to the Bingo with June, who used to work there. Hoping to have one day of wandering around listening to the sounds of the Wick and Fish Island too. Get in touch if you would like to be recorded or have a suggestion!